She’s Rich – And No Lady. He’s Poor – A Gentleman With A Secret. Lily France is rich, demanding and has the most outrageous taste in interior decoration and clothes. 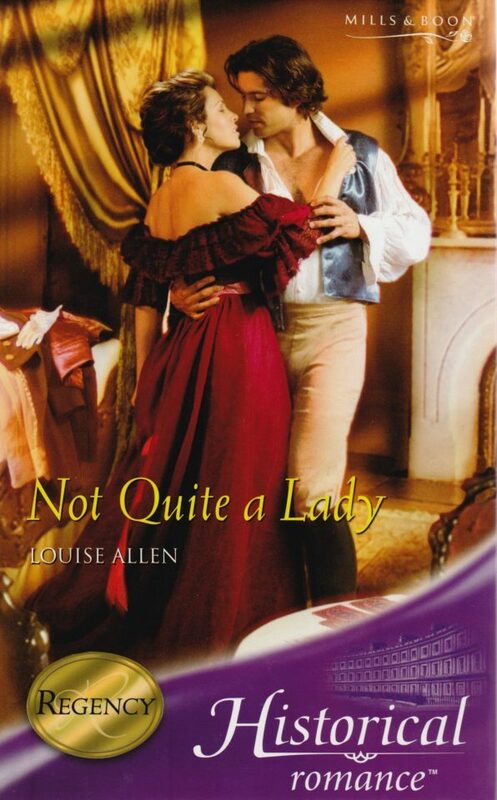 With her inheritance coming from trade, Lily is definitely Not Quite a Lady, and her avowed aim in life is to remedy that by marrying a titled gentleman. 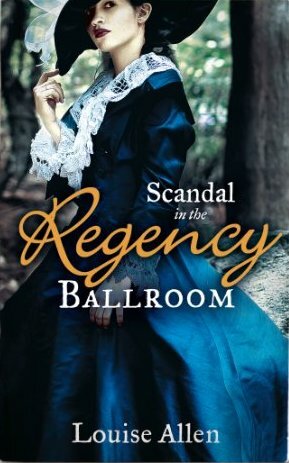 Unfortunately for both her ambitions and her peace of mind she falls out of love with her fiancé, Lord Randall, and into love with Jack Lovell, impoverished coal mine owner. But Jack has a secret – and too much pride to buy his way out of his problems by marrying a rich wife, however attracted he might be by Lily. ‘My dear, I agree it would be laughable if it were not my own cousin involved with the creature, but as he is, I simply cannot find it in me to be amused.’ The speaker’s affected voice was instantly recognisable as she entered the room. Lady Angela Hardy. Behind the scree in the retiring room Lily’s fingers stilled on the recalcitrant knot in her garter, then slowly curled. … As her father had taught her, Lily closed her eyes and thought calming thoughts… Flying into a rage is bad business – keep calm and get even later. No, get even now. With a twitch at her satin skirts that made the rows of fringing toss, Lily sailed out from behind the screen. Her appearance effectively silenced Angela, who froze, her mouth half open. ‘Lady Angela, Lady Caroline, Miss George.’ Lily dropped a neat little bob of a curtsy. ‘So edifying as always to hear your opinions, but if I might just drop a little hint, Lady Angela? I heard two of the Patronesses earlier this evening commenting on your misfortune in not receiving an offer again this Season.